Onboard driving risk assessment in real time by Deep Learning and logical reasoning Artificial Intelligence. SafetyNex is a thermometer of risk in driving (riskmeter)! Risk is computed in real time inside the onboard device. 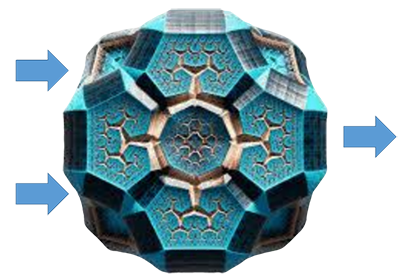 SafetyNex is a « XAI » (see DARPA research program on Artificial Intelligence). SafetyNex computes 20 times per second the risk that the driver takes. 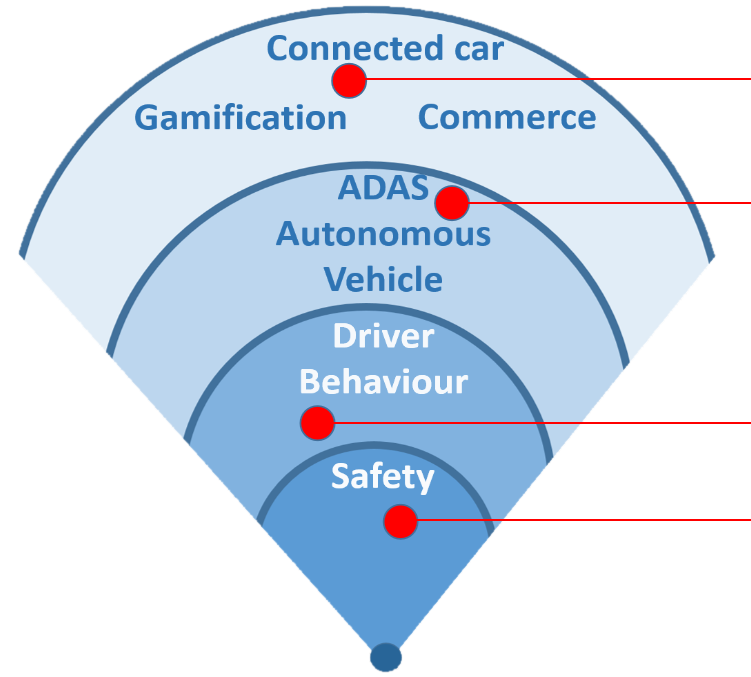 The « driver » may be a human being or an Artificial Intelligence. Then when the risk exceeds a maximum accepted risk value, it is possible to alert the human driver or the Artificial Intelligence (if the car is robotized), letting time to slow down and avoid a potential emergency situation. or the Artificial Intelligence (if the car is robotized), letting time to slow down and avoid a potential emergency situation. SafetyNex can be also used to record risk and usage DATA that are fully GDPR compatible.